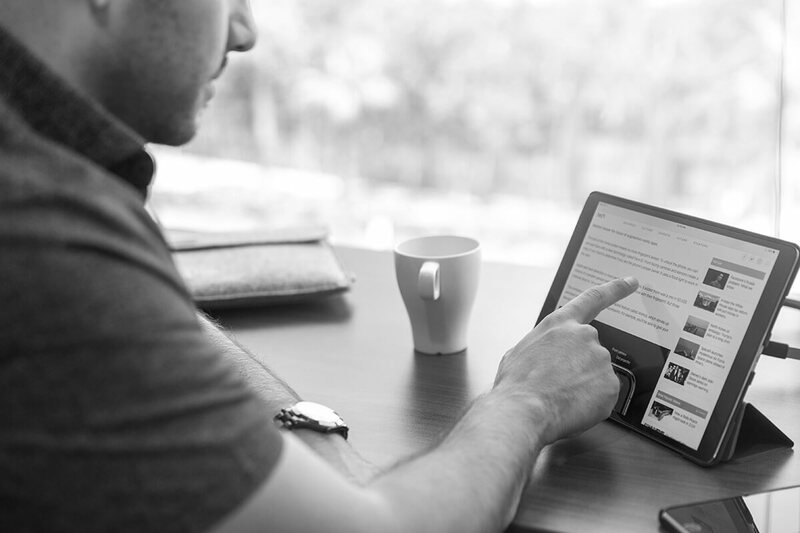 Enhancing the look and feel of your calls-to-action is a great way to get more leads from your website, landing pages, emails, and more. But reading about call-to-action best practices isn't the same as seeing them or trying them out for yourself. 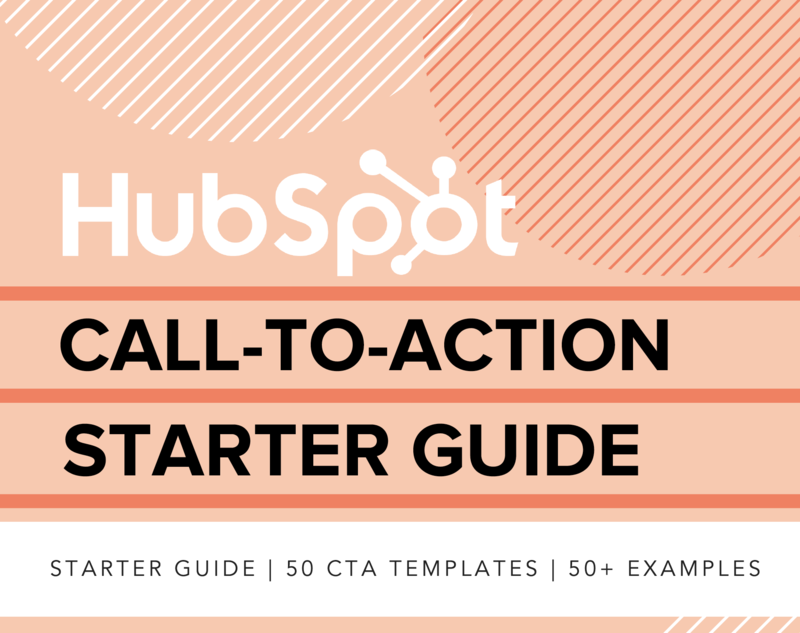 That's why we put together The Ultimate Call-to-Action Starter Guide, complete with customizable call-to-action templates, inspiring call-to-action examples, and best practices for creating, writing and optimizing effective calls-to-action. 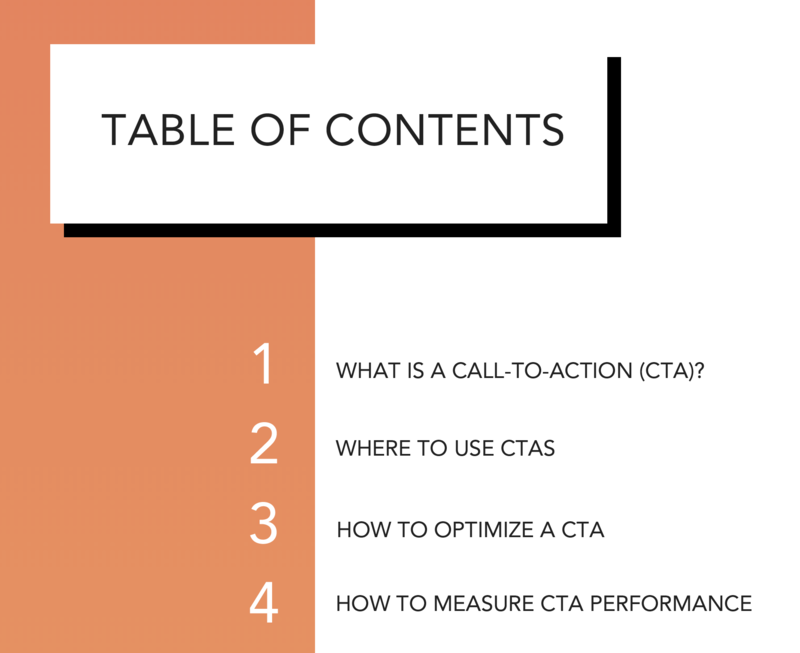 These resources will empower you to create an impressive call-to-action strategy by helping you understand how CTAs work across different use cases, while also providing you with the means to create them for your own website. Inside this kit, you'll find a step-by-step guide, templates to get you started, and examples for inspiration. The guide will teach you where you can use CTAs, how to measure performance, and more! 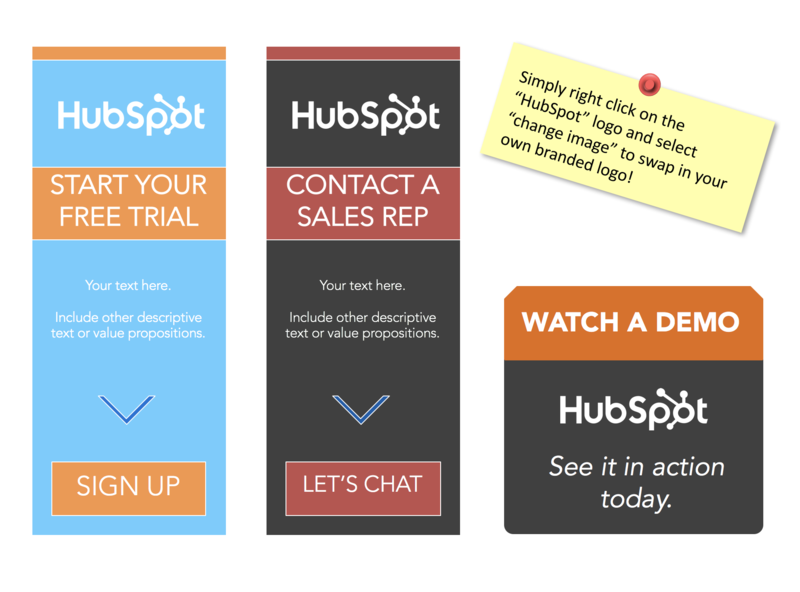 Choose from 50 templates like these to create your CTAs.